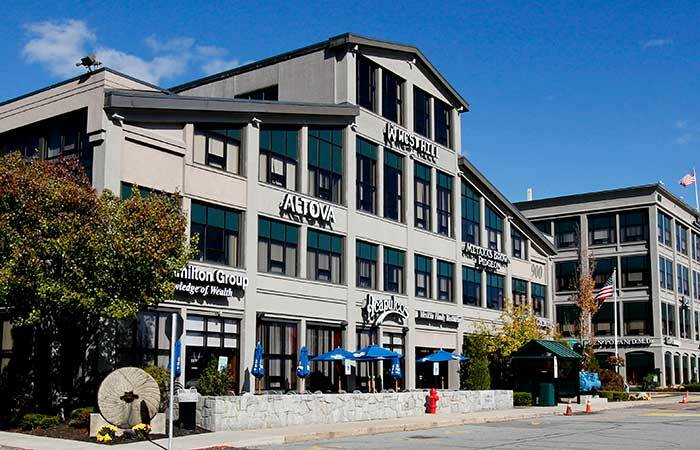 Because of our full-service leasing, affordable office space lease rates, and highway-accessible locations, our commercial properties have become popular among businesses seeking the best value along the Route 128 corridor. 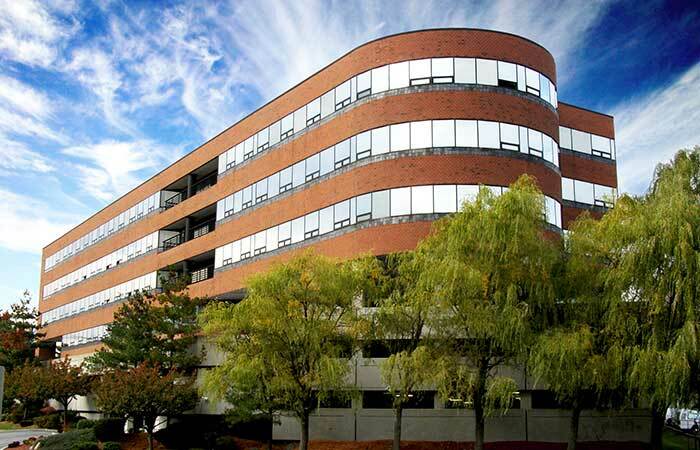 In addition, Cummings Properties' environmentally friendly office buildings offer cost savings, an improved work environment, and enhanced corporate image. Dedicate more funds to growing your business. 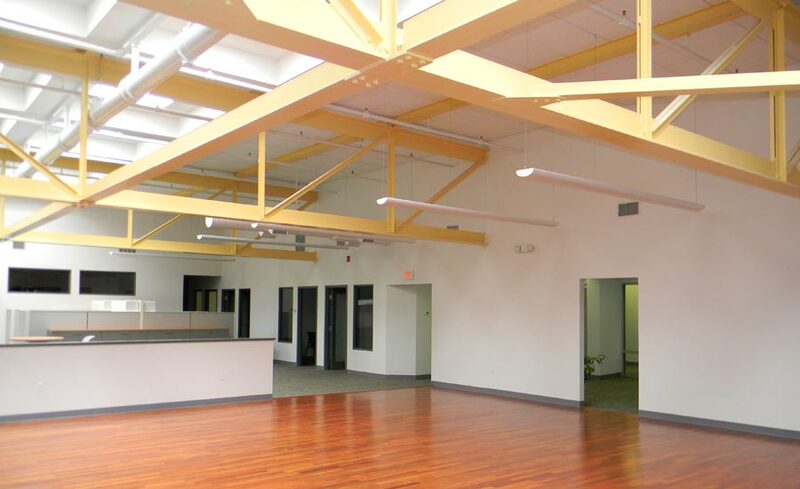 With full-service leases starting at just $6.75 per square foot, our affordable office space rental rates are often half those of Boston and Cambridge. Cut down on the commute for your clients and colleagues. Our 10 million-square-foot portfolio now spans 11 Greater Boston communities, offering a wide selection of convenient locations that provide easy access to downtown Boston, Cambridge, and the region's major travel routes, including I-95, Route 128, and I-93. 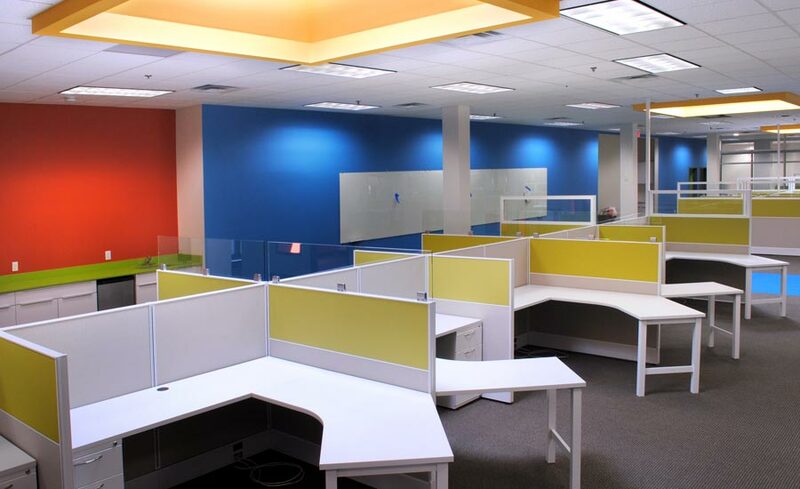 Whether you need 150 square feet or 300,000 square feet, our large and diverse portfolio can accommodate your business. 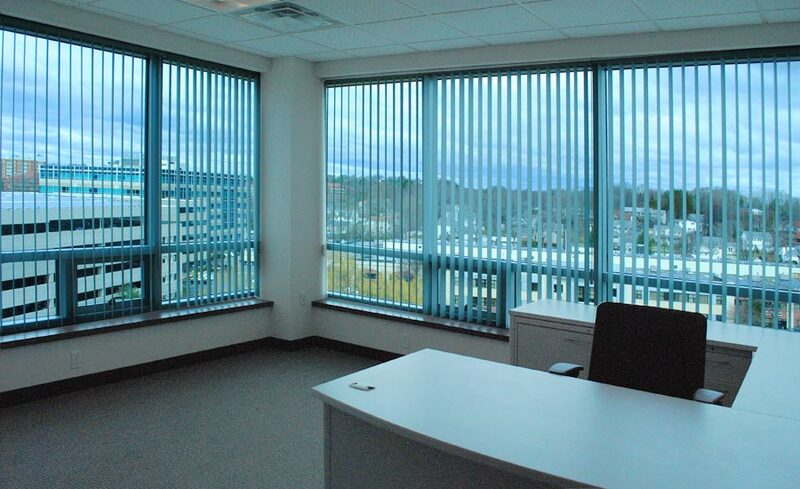 In addition, we offer a variety of office arrangements, including virtual offices and executive office suites. Major construction site available directly fronting on Route 128. 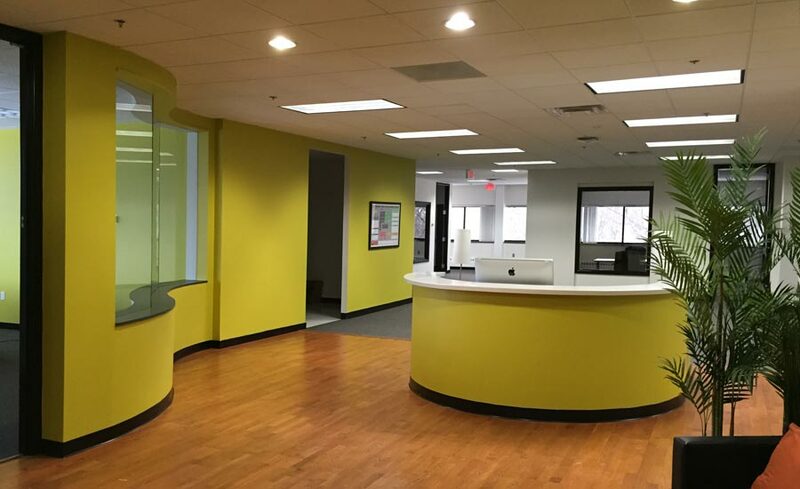 Visit our featured suites page for more office space options. While not required, the following fields will help us better understand your business needs.